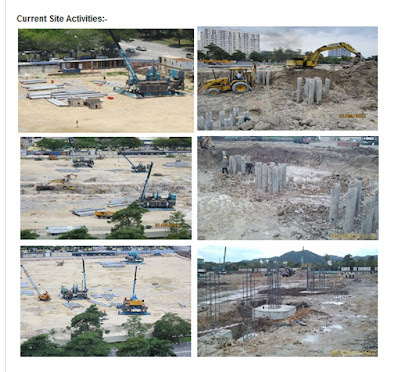 We received an email from a buyers of Elit 3 (Elit Heights) to share the current status of Elit Heights project. Below is the email content. "I am one of the Elit 3 buyer for self stay and equally concern the completion of the said project. Below link is the gov website to track the status. Last submission change of plan is 18 Mar 2011 (for the 650 units of designer suite to 806 units)"
Looks like good progress. 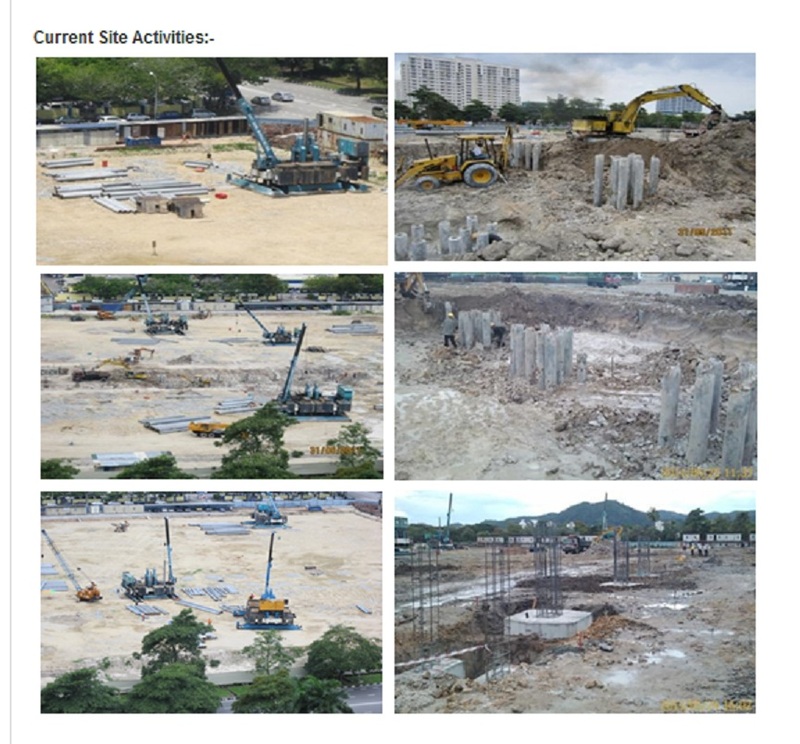 Some piling work is on going.